If you have your website and emails hosted with Insane Technologies and people are receiving bounce back emails saying that the “Mailbox quota exceeded” this will mean that your mailbox on our server has exceed the allowed limit which is defaults between 150 – 500 Megabytes (MB). 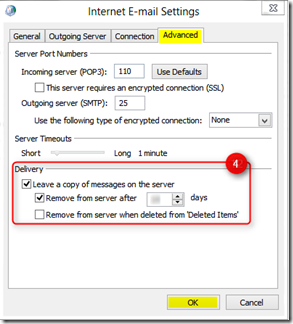 Being as the email service on Insane’s server are designed to be used with POP (post office protocol) sometimes if the mail is being stored on the server for too long or hasn’t been downloaded from the server into a computers email program (eg. 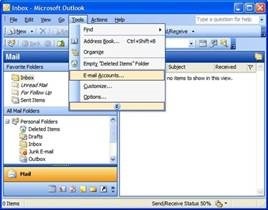 Outlook or Mac Mail) then the available storage space will fill up and the mailbox will be unable to receive emails and in some cases send email too. 3. 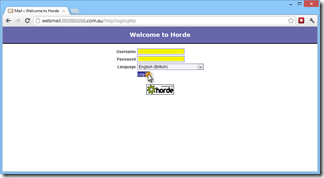 Look to moving to a Hosted Exchange service. This article will focus on fixes 1 and 4. 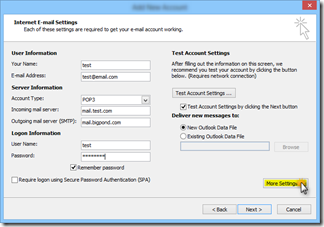 Confirm that your email software is setup correctly. 4. Click on the Advanced tab and change the delivery settings. 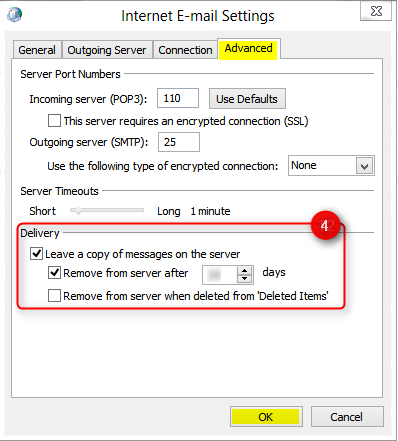 If you untick the leave a copy of messages on the server once outlook has received the emails they will be completely removed off the server. This is the most effective way to fix the issue. 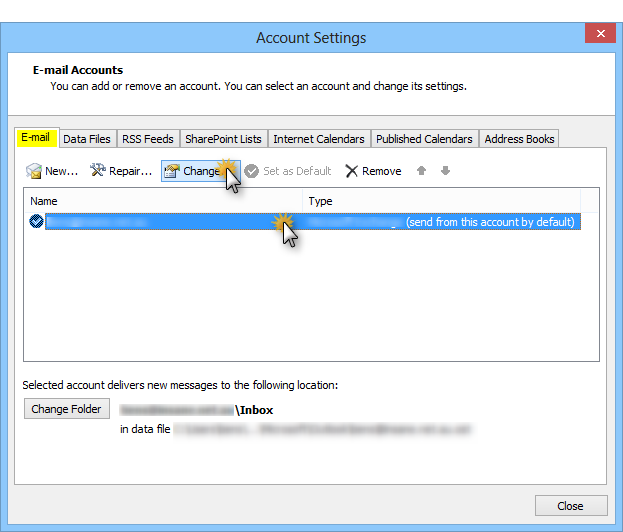 Or reduce the amount of Day that the emails are left on the server for the default is 14 days and this is often to long. Try 3 – 7 days. Click Ok once done. 3. Sometimes you will be redirected to a “blank” page. 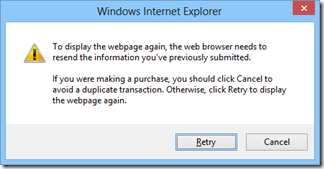 Press the Function Key ‘F5’ to refresh the page and you will be prompted with a pop up and depending on the web browser click on Continue or Retry. 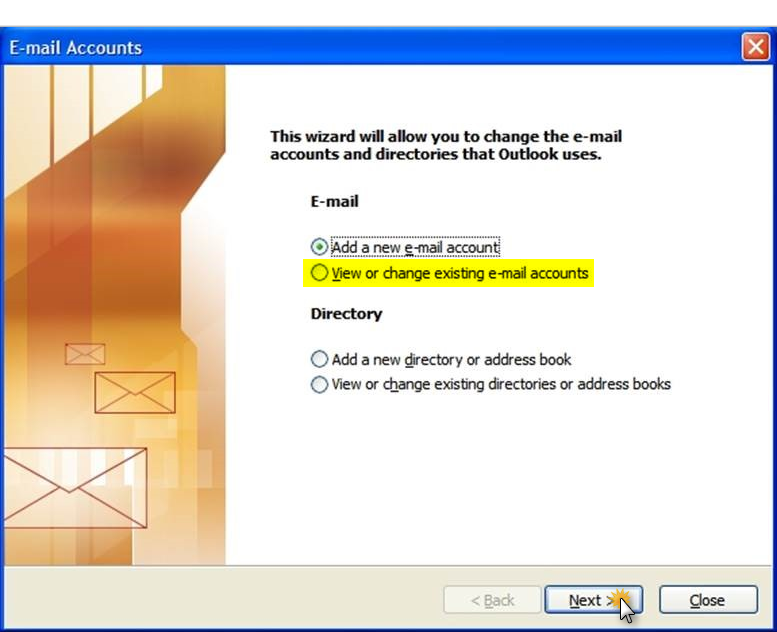 You will then be sent to the webmail account. 4. 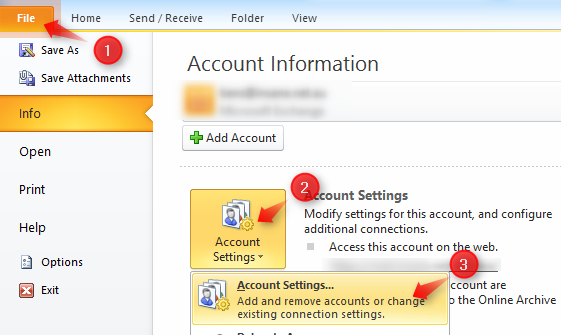 If you haven’t accessed your webmail before or if it has been a while you might be prompted with Mail Maintenance Operations – Confirmation. At this stage if you are sure that you don’t need any older emails you can tick the box All old linked attachments more than 6 months old will be deleted and click on Perform Maintenance Operations. 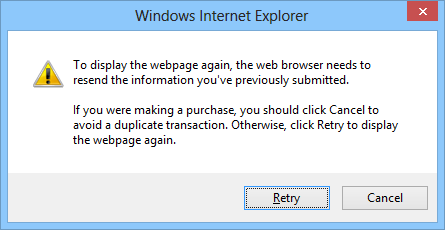 I would recommend clicking on Skip Maintenance if you are unsure what emails are on the server. 5. After skipping Maintenance you will be taken to the Welcome page. 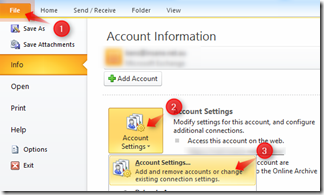 Click on Mail in the navigation pane. 6. 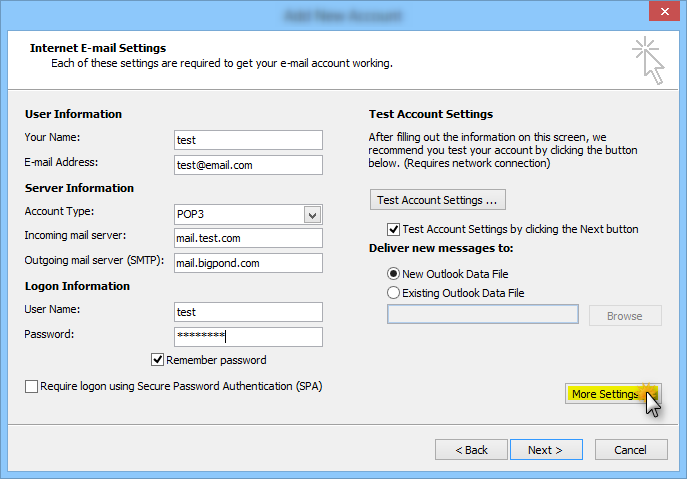 In the Mail :: Inbox you will be able to see the Quota Status in red if the quota has been reached. In this example it is at 100%. The first thing to do is to Purge the Deleted emails. 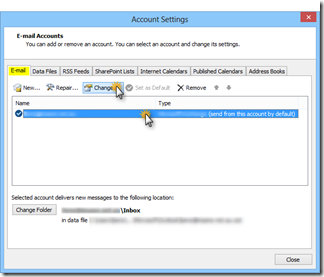 This will remove any emails that are in the deleted folder. Click on Purge Deleted in the top right of the window. 7. 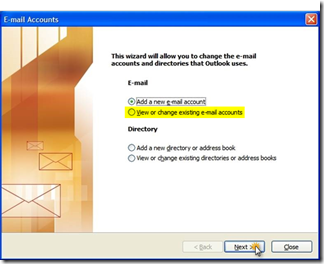 Then select all the older emails and any other emails that are no longer required by clicking on the tick boxes. Click on Delete and Purge deleted. 8. This will need to be done until the Quota status is no longer read . 9. 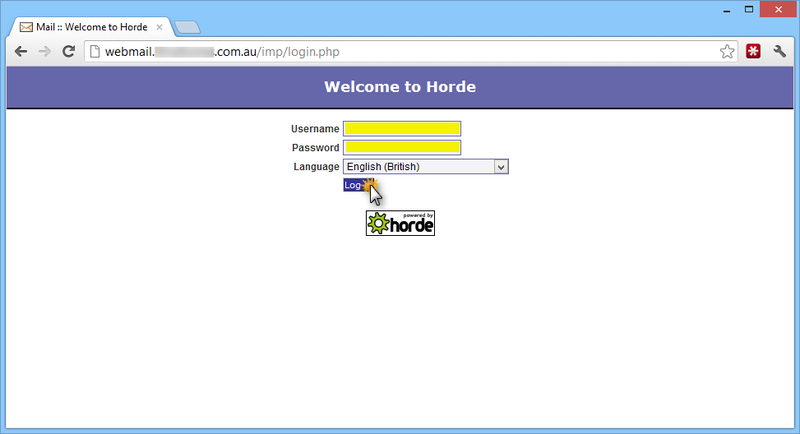 Click Log out on the Left hand side navigation panel. If you require any assistance in this please contact Insane Technologies and a service technician can be booked to assist you (Service charges may apply).